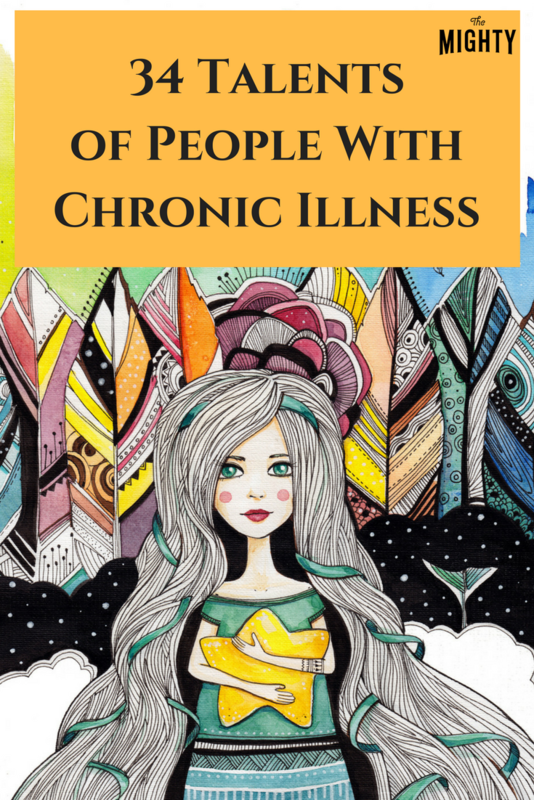 Having a chronic illness can certainly have an effect on your capabilities and may even lead you to grieve the parts of you that have changed. But even though it may bring about limitations, our community likes to (rightfully) remind us how illness can also open new doors and provide opportunities for growth. So instead of focusing on what you can’t do because of illness, why not take a few moments to reflect on what you can do? The skill set of someone who is sick may look different than that of someone who is healthy, but it’s definitely not any less impressive. To highlight the strengths of some pretty incredible people, we asked our Mighty community to share some of the talents or skills they’ve developed because of their chronic illnesses. What have talents or skills have you learned as a result of your illness? Let us know in the comments below!